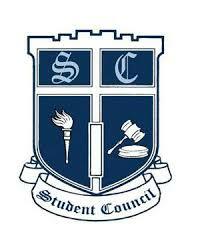 The function of the student council is based upon parliamentary procedures. Ideas are presented, voted upon and confirmed by the student body president. 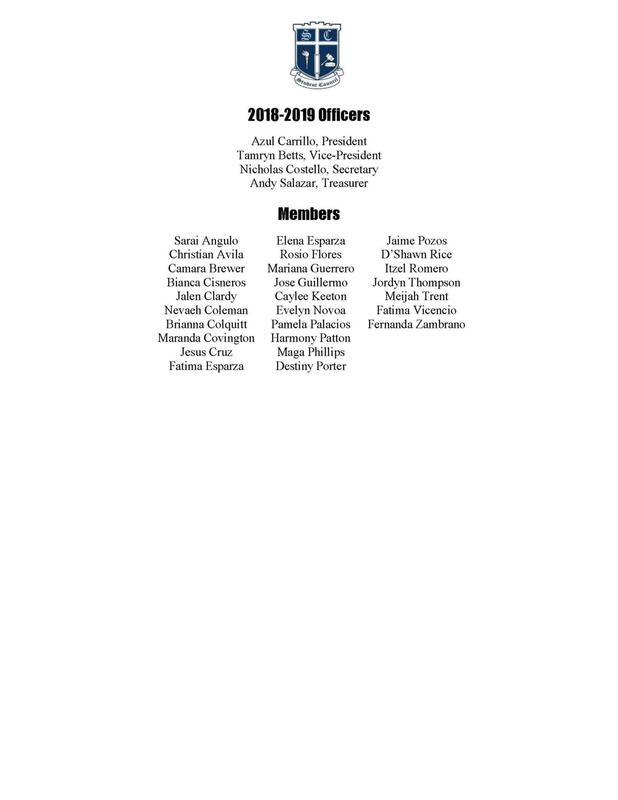 Any student that is interested in leadership, organizational behavior, event planning or becoming more involved in the school are welcome to become involved. 3:05 p.m. - 4:30 p.m.